for More Information and for A Quote Please Send Me Message. I Also Offer Other Services Which Are Listed Separately - Please View My Profile for Further Details. I like to work with the example Plase send me your files and instruction. Great work. Did exactly what I asked in a timely manner. Will be using again. Top man, as per usual. Quick turn-a-round. Will use again ! Brilliant work, Great timing. Would Really Recommend. Thank you Shohel ! As always a pleasure ! Great work, thanks again Shohel! 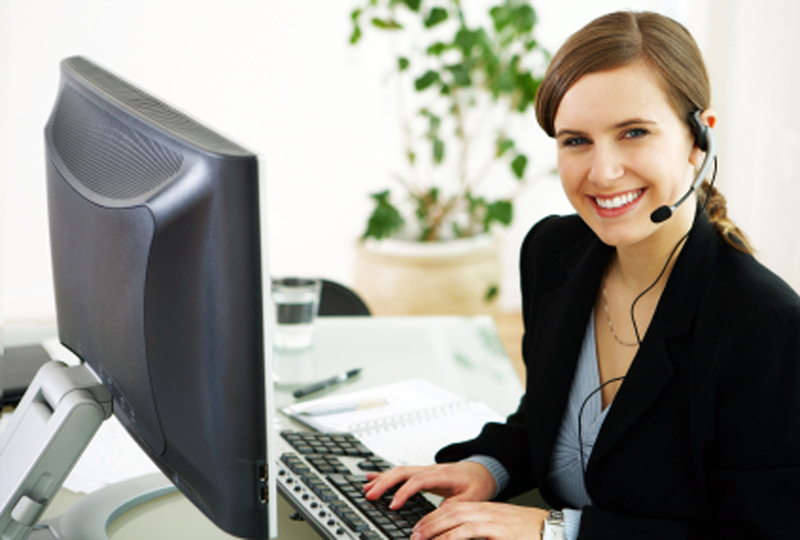 I am professional Data Entry worker and Experienced with Graphic and Web Designing. I can do Video Editing with Premier Pro. I have more than 8 year experience of my work. I completed MBA(Finance & Banking) courses form Bangladesh. 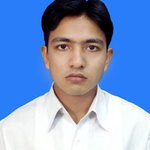 Now I am Full time Freelancing services provider. Please feel free to contact with me to know any kind of information. Your satisfaction is my Motivation.